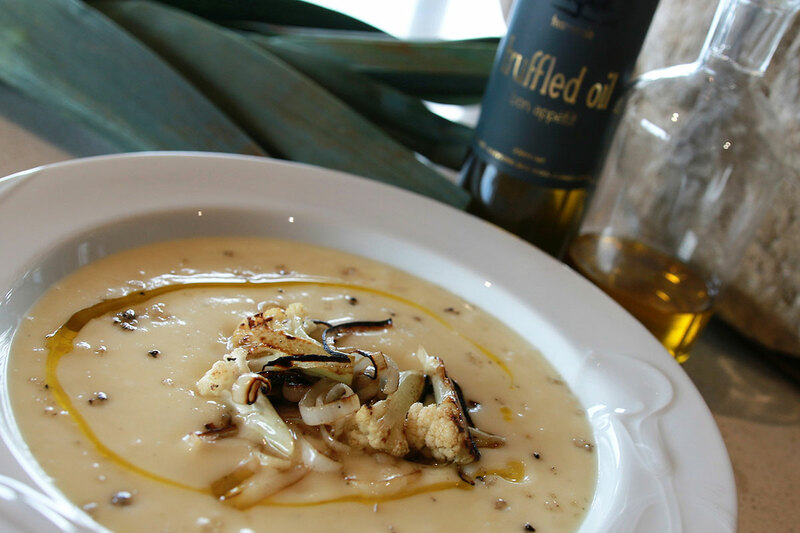 A delicious, heart-warming soup, ideal for winter! Sauté onion, leek & garlic in a pot with the butter and oil. 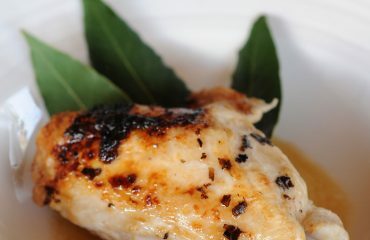 Reserve 1 tablespoon of oil to drizzle as the garnish. Sauté slightly then add the cauliflower & potato, & continue until just soft. Add Stock & salt & simmer approx. 10 mins until all vegetables are cooked through. 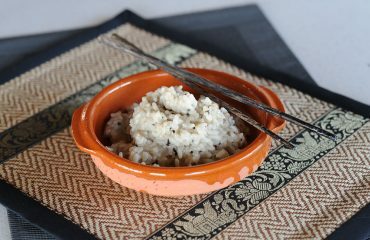 Put through wizz or mouli, re-heat adding cream (do not boil) and fold in some finely grated truffle. 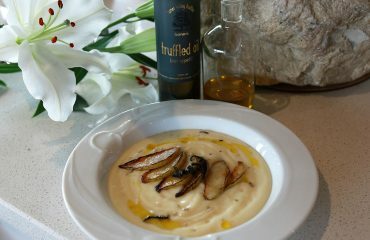 Pour into appropriate bowl then garnish with finely shaved truffle & drizzle with remainder of the oil. 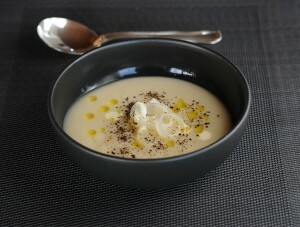 Do not cook the truffle, the heat from the soup in its final stages will bring out the necessary aromas and flavours.